How Does Your Brand Positioning Measure Up? I encourage you to read the HBR article in its entirety, for it includes a link that allows you to download an exercise – Does Your Matrix Measure Up? This will help you and your team draft a narrative of your corporate brand identity. This article focuses on one axis of their exercise: Competitive Positioning. During my global business travels, I often take the time to visit leading retailers to learn how they position their brand – especially when questions about the competition arise. 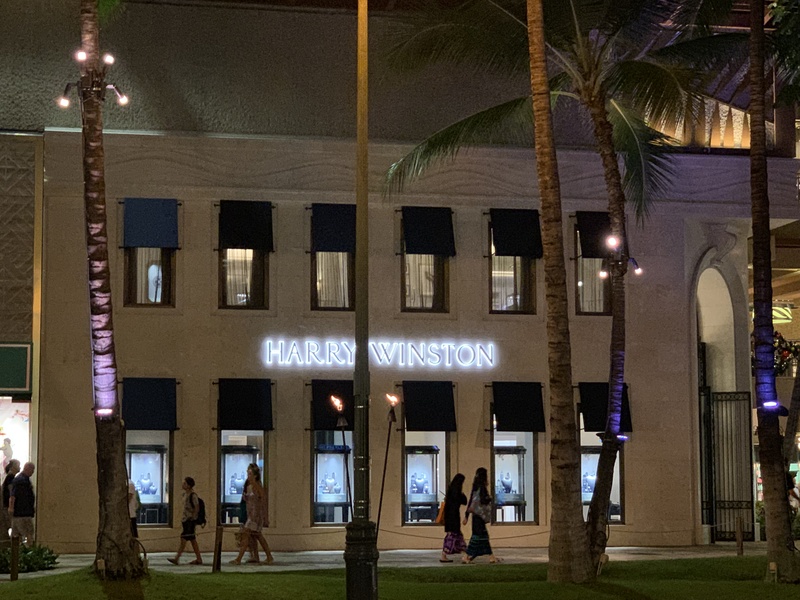 On my most recent trip, I decided to look at a few of the finely crafted jewelry collections at Harry Winston® and Tiffany®. Ed: Yes, I am curious what about what sets you apart. SE: There are 3 things that set Harry Winston apart from the others. We are the only luxury jeweler who sets the standard for the highest quality. Our diamond Color intentionally focuses only on the Colorless range (D, E, F) although others (e.g., Tiffany) includes the near colorless range (including G, H, I). We consider ourselves artisans in the industry and pride ourselves on handcrafted designs versus others who have extended into more mass market offerings. For example we only have about 50 stores worldwide. That contrasts with over 300 stores for Tiffany. So we focus on personalized experiences in our salons. (From Our Hands to Yours). The third distinction is that all of our diamonds are certified by the Gemological Institute of America (GIA), an independent 3rd GIA is the most widely known and respected diamond grading laboratory in the world. We are not sure why some others (like Tiffany) decided to take their grading in house about 30 years ago. She proceeded to tell me how Harry Winston got started as being the very first jeweler to loan diamonds to an actress for the 1944 Academy Awards, for it is known as the “Jeweler to the Stars.” Other luxury jewelers like Tiffany have worked on trying to match the span of fine jewelry on display at the red carpet, yet HW garnered the lion share of attention each year – with most of the $30M of jewelry and watches on display at the 2018 Oscars. Lady Gaga, for example, was wearing a 100-carat Tiffany necklace when she recently won the Golden Globe for “Shallow,” best original song from “A Star is Born.” Yet there is a unique effort that is getting quite a bit of press attention – including the NY Times – with Tiffany providing complete traceability to each diamond to ensure ethical origin (recall the movie Blood Diamond). So what is Tiffany’s answer? Tiffany consistently ranks among the top retailers for the average sales per square foot of retail space. So they have a time-tested retail experience that continues to strengthen their brand (Interbrand shows a 5% increases in value from 2017 to 2018). “ There are two main distinctions that Tiffany has relative to other fine jewelers. The first is that the diamonds are sourced from Tiffany from start to finish. We provide full transparency with our responsible sourcing initiative. From the moments our diamonds are mined to the rough diamond selection within Tiffany’s quality standards to our expert cutters and polishers, to the grading and setting of the diamonds, it is traceable back with its Tiffany Diamond Certificate. We are so selective that 99.96% of gem-grade diamonds are rejected by Tiffany. Customers prefer a more direct, interactive experience (although 6 states- including Texas- cannot sell it; they only have showrooms and allow test drives). Tell the story: Tesla staff own the narrative and take the time to educate clients about where they can charge, how much the cost is in electricity vs. gas and where they can charge their cars. Our cars need less maintenance than other luxury sedans. Another advantage is that even at today’s gas prices, Tesla costs just over 4 cents per mile compared to about 12 cents per mile for equivalent gas-powered cars. There was no clear competitive positioning relative to Tesla. How has Tesla fared in sales? 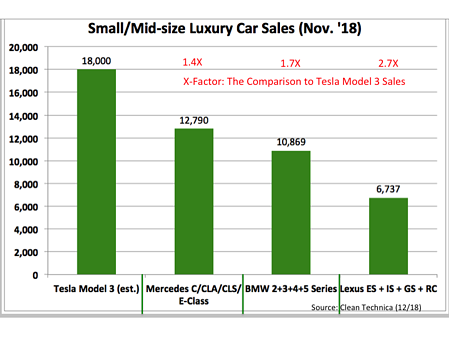 In November 2018, Tesla Model 3 (this one model) outsold the next three biggest combined small/mid-sized sales of Mercedes Benz, BMW and Lexus (see below). Their positioning is working. Sell with Passion: Having confidence and congruence as you speak enables you to transfer the passion of your product/service to your prospect. Action: Teach how to emotionally connect with your prospect; improving customer experience increases sales (see related article). We make decisions based on emotion and justify them with logic. Identify/Leverage your Top 3 value propositions that distinguish your brand in the competitive positioning landscape. Action: Ensure that Marketing completes a thorough competitive analysis of the Top 3 next best alternatives your prospect will consider; leverage your industry-leading attributes to present what is best and why it makes a difference from the point-of-view of your client. Never sell on price; sell on best-in-class attributes. Neither the Harry Winston sales executive nor the Tesla CX Specialist ever voluntarily mentioned pricing, although I posed several types of questions that would have naturally led to sharing the price. It wasn’t until I directly asked about the price that they shared it with the value propositions in the same response (why their product was a good value relative to the price). Action: Complete a Brand Identity strategy session. I included one example of such in the introduction of the article. Alternately, you can contact me for a complimentary assessment. There is one fundamental principle to sales success that is summarized by a former PGA golfer whom I recently met in Honolulu. He shared why he changed from Mercedes to Tesla: I got tired of taking my Mercedes into the service shop, having to wait and not getting personal attention. The moment I stepped into a Tesla showroom, I felt welcomed. They drove me to pick up my new car and every experience I have had can be summed up with one expression we have here from Hawaiian Huna (secret wisdom): “What you think you do to others, you actually do to yourself.” It is their equivalent of the Golden Rule. We are always interested in your comments or feedback. How do you position your firm relative to competing brands? 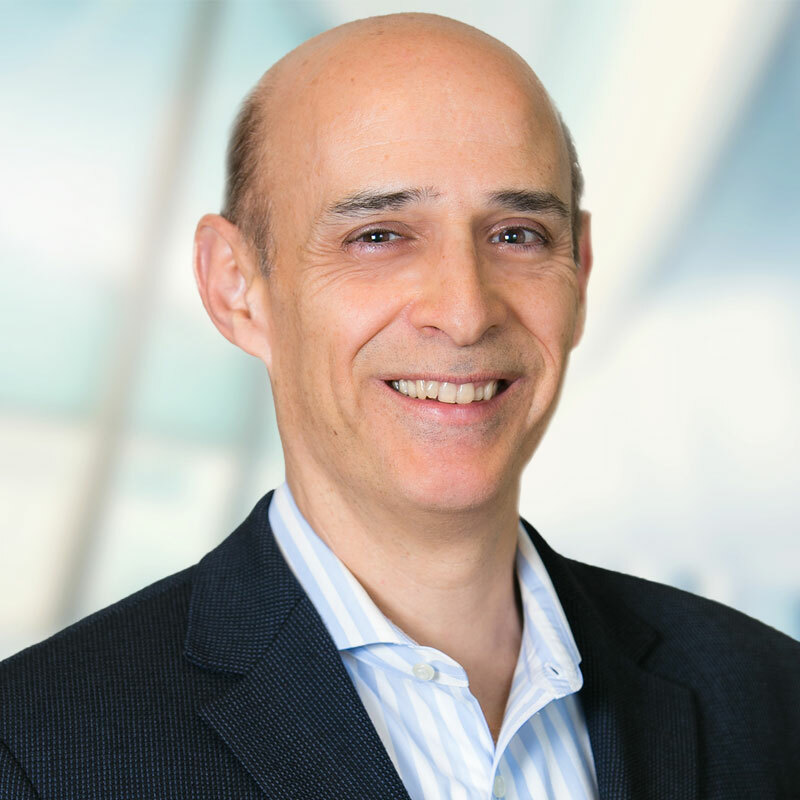 Ed has over 25 years of high-tech executive experience in product development, marketing, sales and operations for Fortune 500 companies, SMBs and startups. He leverages field-proven Digital Transformation strategies that help companies align with the CEO's vision, clarify a company's purpose, and develop and implement a marketing charter that will accelerate profitable growth and increase retention and referrals.